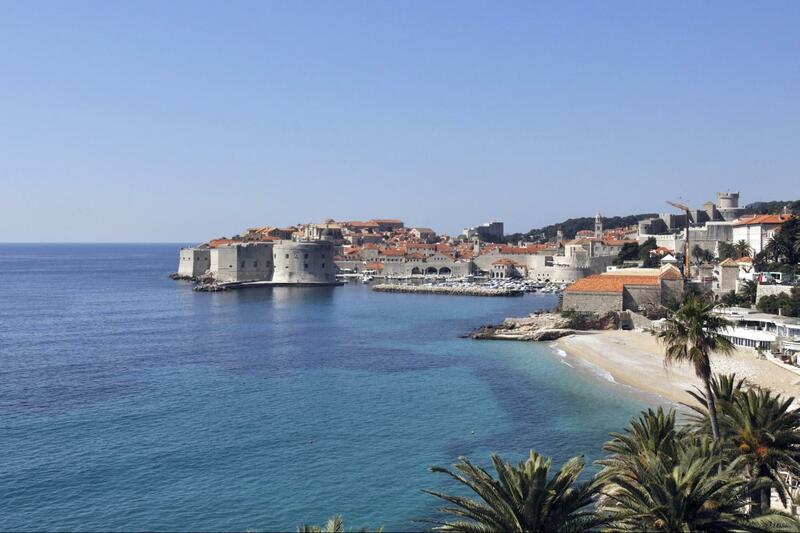 On our tour you will discover Dubrovnik and its surrounding region in range from its beautiful coastal area, islands and countryside through numerous walking paths. The intention of this tour is to show you natural beauty of the old villages in Konavle countryside, Elaphite islands and Mljet island which is national park. 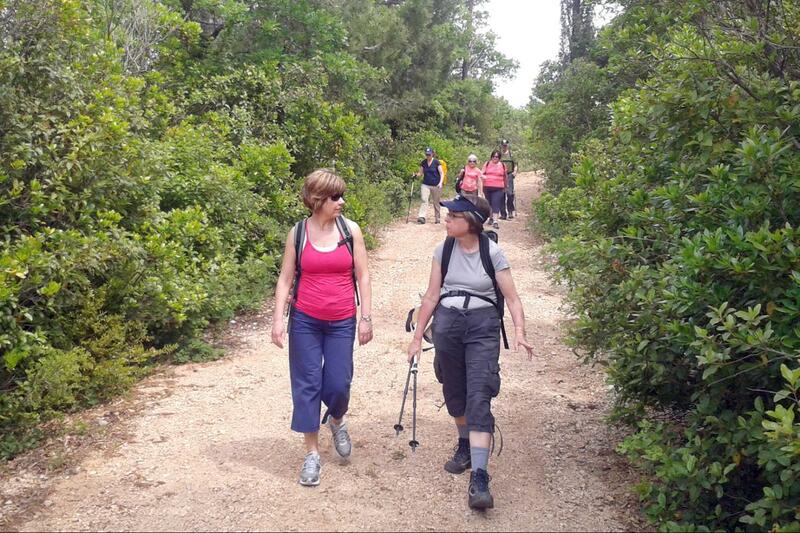 Exploring Croatian coast and islands on foot offers unique opportunity to experience the stunning landscapes, the ancient towns and cultural heritage that makes Dubrovnik with its area one of the must-see destinations in the world. 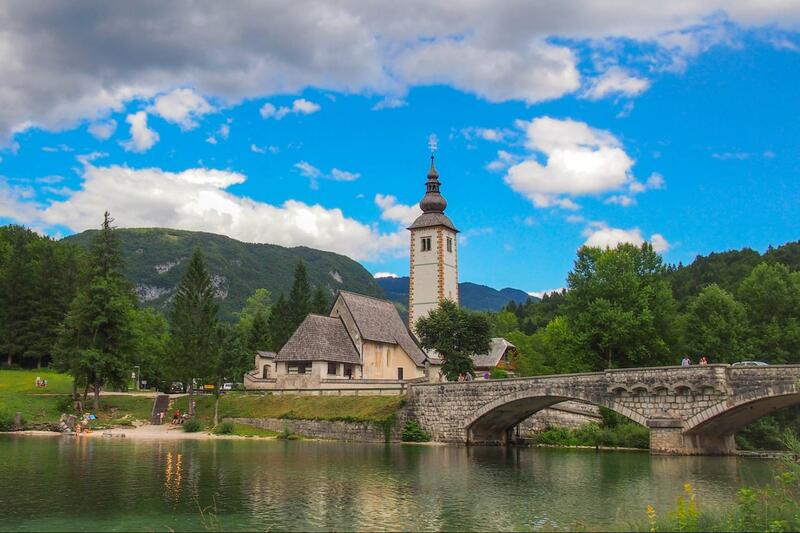 Croatian Adriatic coast and islands tour will show you our homeland in a way that brings you back smile and joy with simple things like unspoiled nature, crystal blue sea, sunny days, nice and friendly locals, and many details from local way of life and rich history. 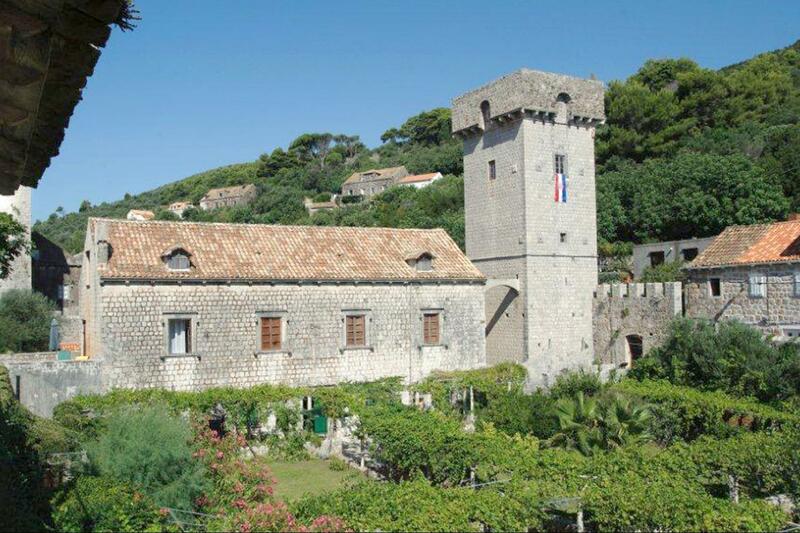 Konavle is the most southern part of the region of Dubrovnik. It is very well known by its particular natural beauties and contrast starting with its green hills up to Konavle vally throuhg numerous charming villages, vineyards all the way to its exceptional cliffs, stretching above the sea. 2. DAY – KONAVLE, route up to 10 km. 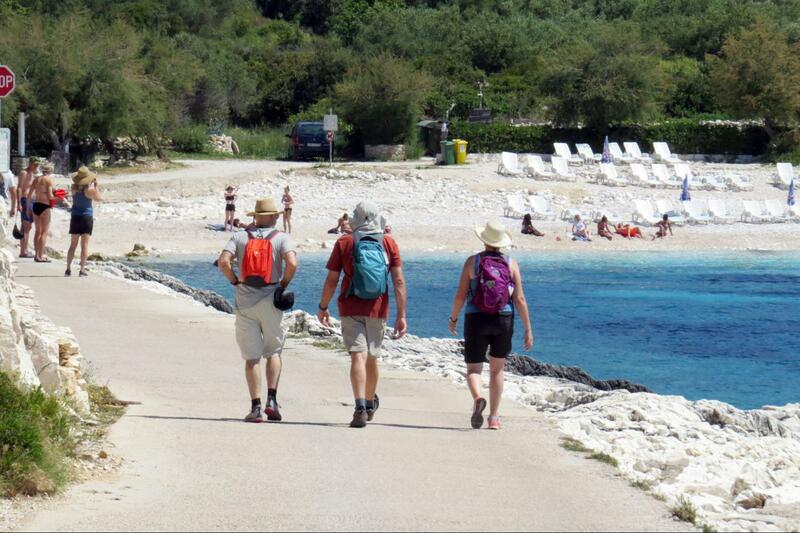 Self guided walking tour of charming paths and villages of the area of Konavle. Route up to 16 km. 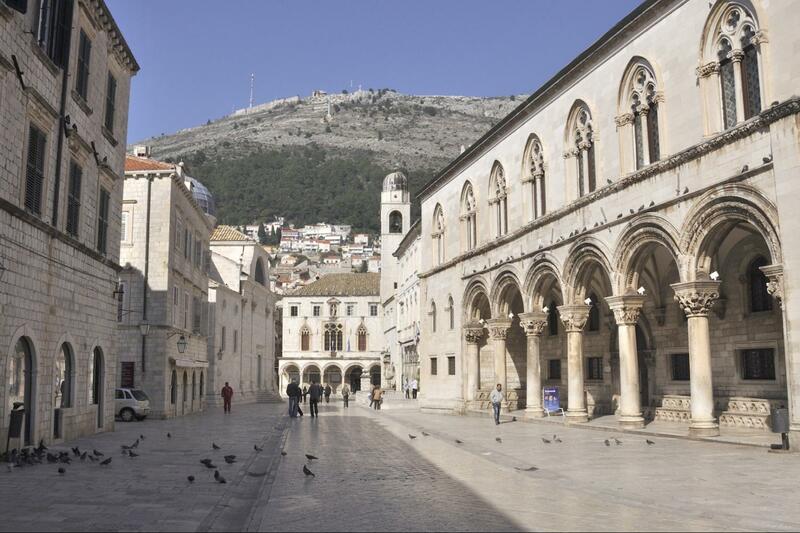 During a morning you will have guided walking tour, historical tour of the Old city of Dubrovnik. - Dubrovnik is a beautiful, historic city of lovely red-roofed buildings all surrounded by in penetrable walls. This gem is a part of UNESCO World Heritage site. As George Bernard Shaw once said, "those who seek paradise on Earth should come to Dubrovnik and see Dubrovnik"
We set out from the main port of Dubrovnik by local boat to Sipan, largest of the famous Elafiti islands and have two little settlements - Luka Sipanska and Sudjuradj, both of which are ancient and have great character. 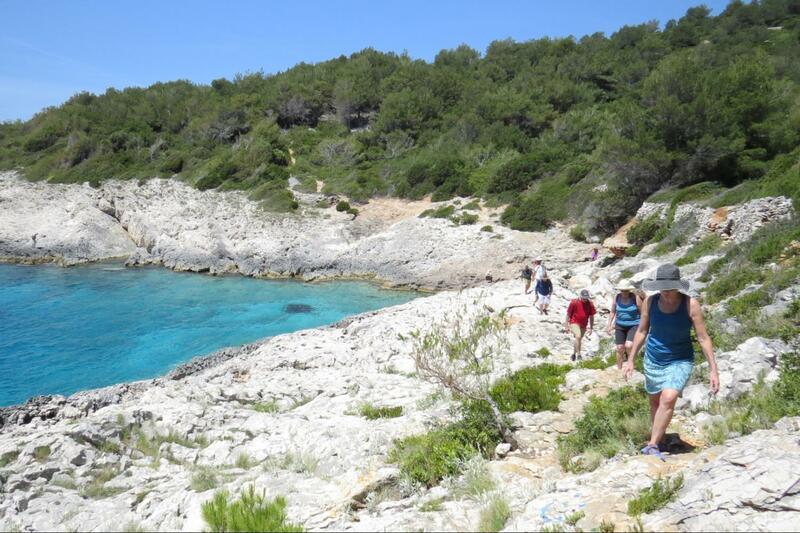 Sipan is an island with a rich cultural heritage and is characterized by a rich Mediterranean vegetation of vineyards, olive trees and pine forests - perfect for walking. Starting point Sudjuradj and heads inland through the island all the way up to the other settlement Luka Šipanska. There are many possibilities to walk and to explore island, there are just few cars on the island,because Sipan is island of the fisherman’s. In history Sipan was residential place of Dubrovnik patricians, so if you follow the road from port Sudjuradj along the vineyards and olive trees to (western part of the island) port of the Luka you will find many interesting sights: old churches, summer residential palaces, beautiful pine forest, hidden bays… upon arrival in port of Luka you can have lunch in some excellent small tavern. 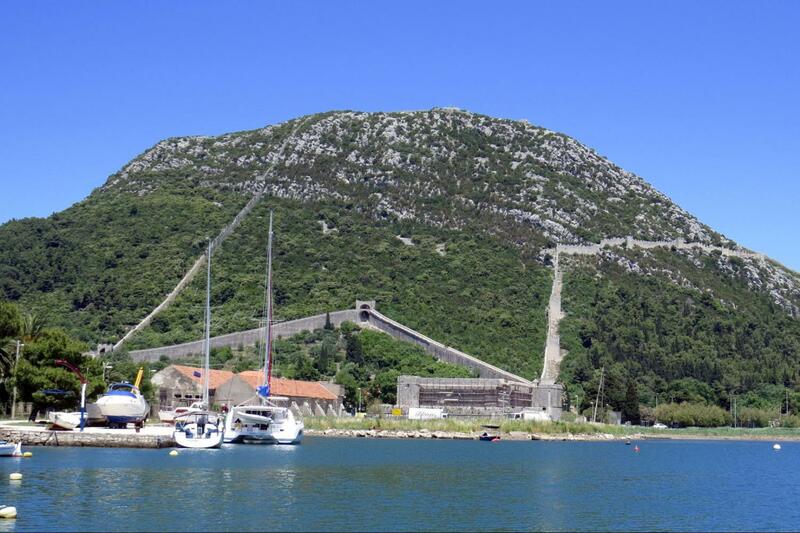 Late afternoon return to the port of Sudjradj where boat departs to Dubrovnik. Mljet, often called "the green island” because of its lush vegetation it is a pearl in the Adriatic and one of the 8 Croatian National Parks. As with Sipan there is beautiful Mediterranean vegetation, clear blue sea, numerous bays, beaches and cliffs... but also two lovely salt lakes - warm even early in the year. Our day starts with a bus transfer to the port of Dubrovnik, from where we will take a boat to Polače on Mljet. Our walking begins on arrival at the village of Polace behind ancient remains of a Roman palace dating from the 2nd century and continues through the National Park and around the salt lakes. The walk averages around 3-4 hours and there is the chance to swim and enjoy lunch in a local tavern before your return to Polace. Self guided walking tour in area of national park, we suggest walk to highest peak in national park area, hill Montokuc, on your way from Montokuc you head down through pine forests to salt lakes. 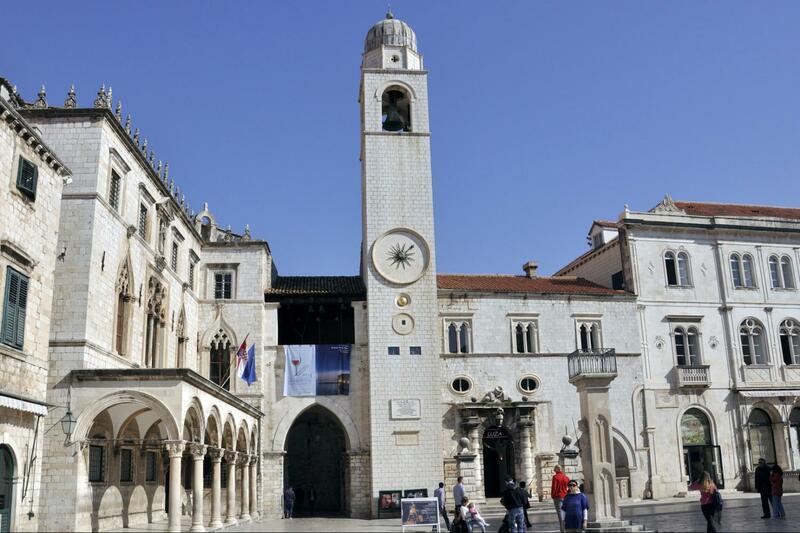 Transfer to Dubrovnik where you have a free day.